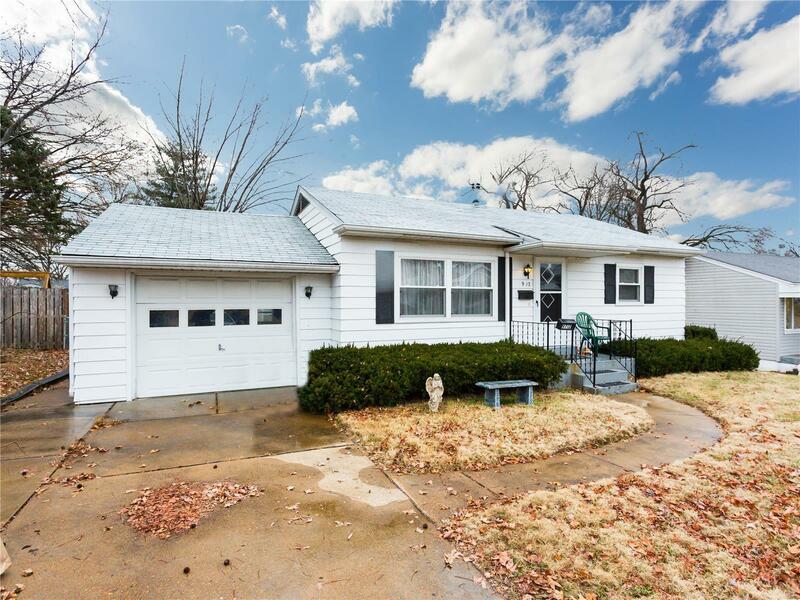 Great Affton home! This great ranch home has lots to offer! Has newer roof! Updated windows! Attached garage! Updated kitchen! Spacious living room with hardwood floors! Bonus family room or dining room! Full basement with great recreation room! Fenced in yard and much more! Better come this home before its gone!